We bet you’re wondering why seven days are dedicated to these ridiculously cute critters. 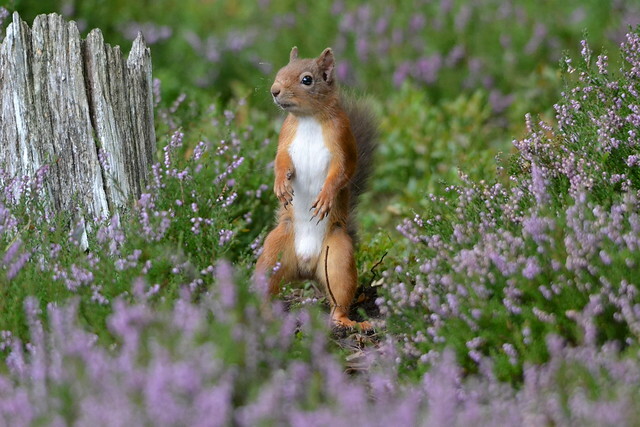 Here’s the scoop: Eurasian red squirrels (strangely called the S. vulgaris species) have fallen on tough times. The drastic drop in their population, caused by the Squirrelpox virus and incursions of grey squirrels, have wildlife conservationists worried, so they set this week to raise awareness. Explore the endangerment details of these woodland mammals, and what can be done about it, at the Saving Scotland’s Red Squirrels (SSRS) site. Do you have photos of them to share? 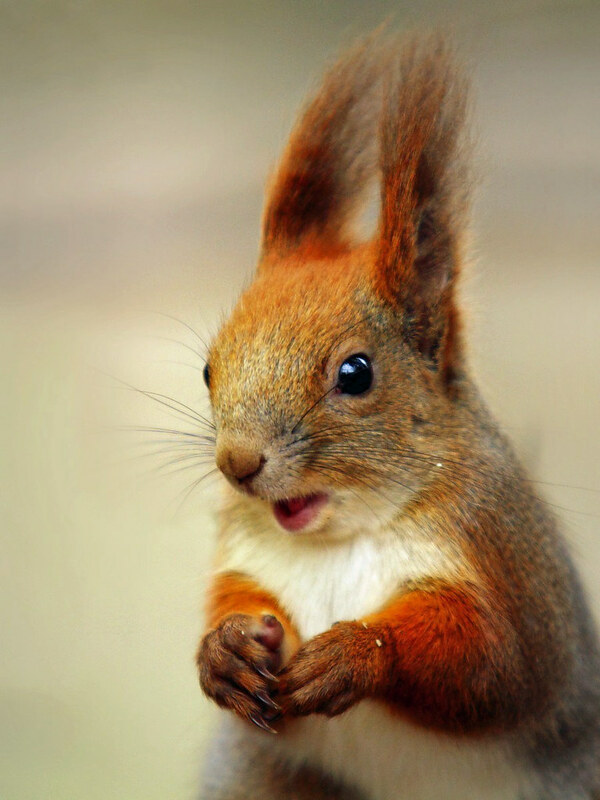 Join one, or many, of the 1000+ squirrel groups. Photos from red R, DUNJEN S, ColandSara, Digital Agent, pagecol, generalstussner, LYT4X, Peter G Trimming, Oliver C Wright, Margaret J Walker, and lepreskil.